It was on a snowy lane that Lauren first saw the poster about Abby Sinclair’s disappearance tacked to a pine tree. Soon after, she saw the ghost like appearance of Abby in the back seat of her van as she was on the day she disappeared. She was wearing a camp t-shirt, red shorts with white striping, had leaves in her hair and bruises on her knees. Although she lived in New Jersey, she was a counselor in training at a camp Pinecliff, New York. Abby was 17. The next vision to appear was Fiona Burke. Fiona, nine years older than Lauren, used to babysit for her. She ran away, leaving Lauren in the Burke house by herself, locked in a closet. Fiona was never heard from again, but Lauren sees her and Fiona speaks to her. Fiona was 17 when she disappeared. There’s Natalie, Shyann, Isabeth and Madison. All 17. There are so many 17 year olds who disappear, either by running away or by being abducted and they are starting to make themselves visible to Lauren. But she’s not sure what she’s supposed to do about it. Then the dreams start. 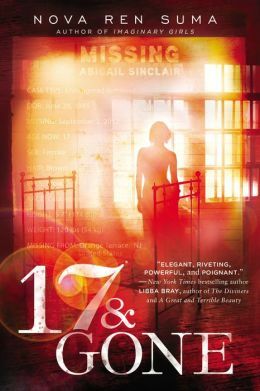 I ended my 2013 reading with 17 & Gone, Nova Ren Suma’s latest (and I think best) YA novel, after Imaginary Girls and Dani Noir. It is absorbing. There is tension as Lauren interacts with these visions. There is concern for these poor girls. 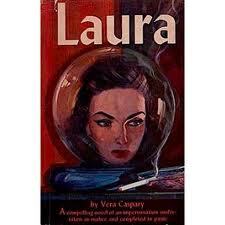 There is a surreal atmosphere to Lauren’s life, both real and imagined. There is a twist which I didn’t see coming. This will definitely make by 2013 Top 10 List. This is the weekend of duplicitous, murderous women: The Lady from Shanghai with Orson Welles and Rita Hayworth and The Man Who Cheated Himself with Lee J. Cobb and Jane Wyatt. 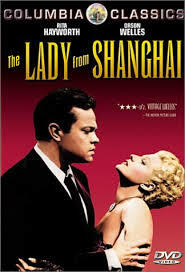 The Lady from Shanghai was a great noir movie with a totally ‘noir’ ending, although it didn’t have that dark, mysterious locale. The murder plotting takes some unpredictable turns. 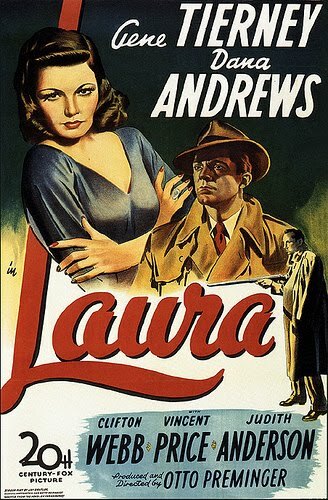 As in Gilda, Rita Hayworth is manipulative, alluring and wonderful. 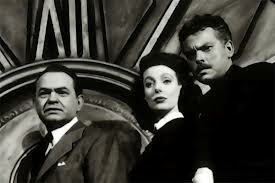 Orson Welles has changed his persona yet again from Touch of Evil and The Third Man. Now he’s seaman Michael ‘Black Irish’ O’Hara, with appropriate Irish brogue, who takes a job aboard Hayworth’s and her crippled husband’s yacht. 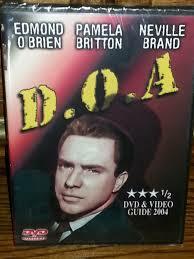 In Touch of Evil, he was the bloated, misguided sheriff in a U.S./Mexico border town. 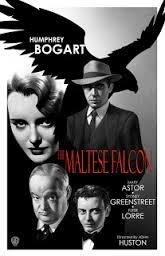 In The Third Man he was the suave, confident black marketeer in Europe. I find it so hard to reconcile these Orson Welles images with the cigar smoking man who appeared on TV talk shows back in the day. Although I’m sure the other actors in The Lady from Shanghai were well known in their day, they were unknown to me, but they were cast superbly. 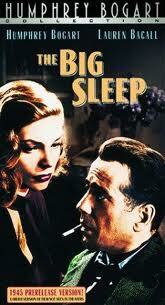 This is a movie to watch. 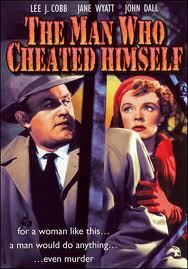 I also liked The Man Who Cheated Himself with Lee J. Cobb and Jane Wyatt. It was a totally different kind of movie. I thought they were both well cast, Cobb as the Detective in love with socialite Wyatt who ‘mistakenly?’ shoots her estranged husband and has Cobb clean up the mess. 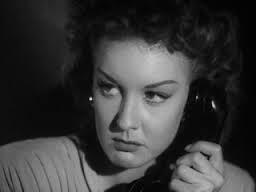 According to the blog Film Noir of the Week, however, Wyatt was not considered up to femme fatale standards, “Completely miscast as the object of Ed’s (Cobbs’) desire is Jane Wyatt. 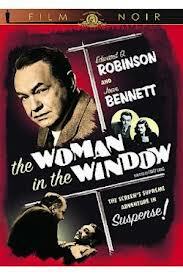 No perfect housewife Margaret Anderson is Ms Wyatt in her role as the femme fatale, Lois Frazer. 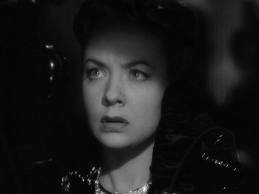 Her performance can politely be called “over the top.” Some have referred to her performance as the worst ever by a femme fatale.” Personally, I thought she did a pretty decent job.